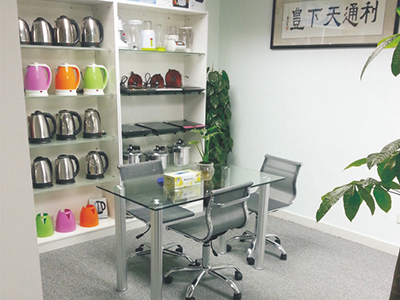 TPSK2122 is Cylinder Aluminum Kettle. 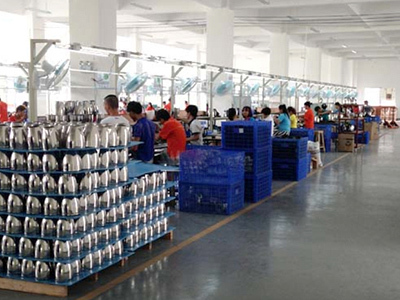 Use Industrial Water Kettle, Stainless Steel Lid Kettle, Novel and Durable Kettle can find this Kettle. This Kettle is 2.2 L Capacity with three protection. 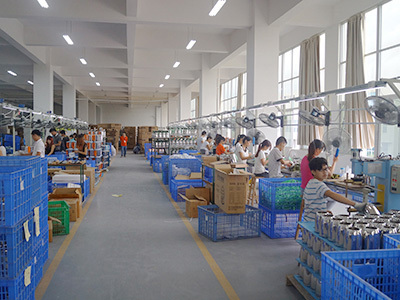 The kettle is high quality and factory price. The Gift Box and Rating Labels are free. Purchase it as far as you can. 13 years experience in Home Appliances Manufacture. 10 years experience in Exporting. Professional and Accurate Operation are our advantages. 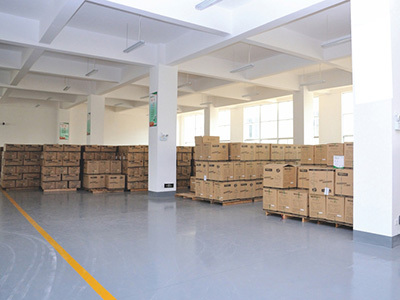 We have mature technology for machine and high efficiency mangagement. Also we 're providing OEM service for all of our customers. Choose us ,we will help you catch your market . 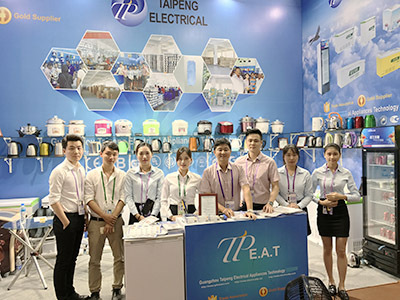 Company Name: Guangzhou Taipeng Electrical Appliances Technology CO., LTD.